Sound wave therapy is a noninvasive method that uses sound waves to treat various musculoskeletal conditions. The treatment is used to stimulate and speed the body’s own healing process. The sound waves offer deeper penetration than other modalities that are currently available, such as ultrasound and laser. 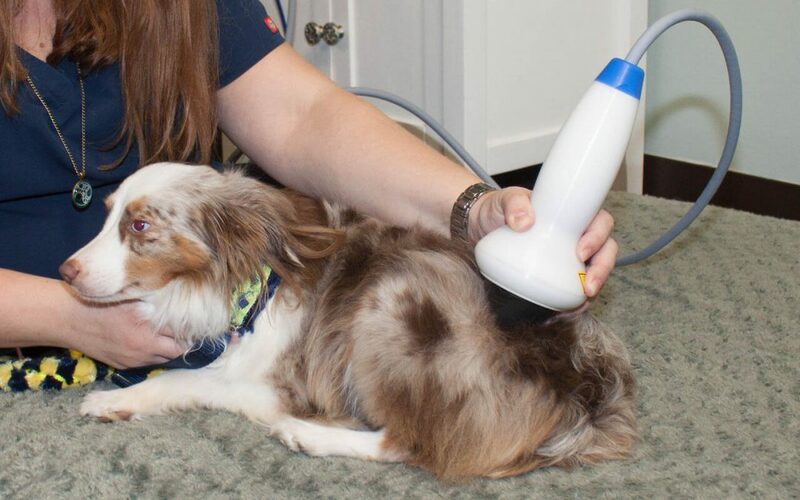 This deeper penetration leads to long-term benefits of the treatment; most pets exhibit the benefits for 6-12 months.